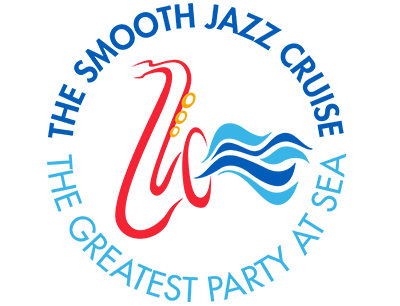 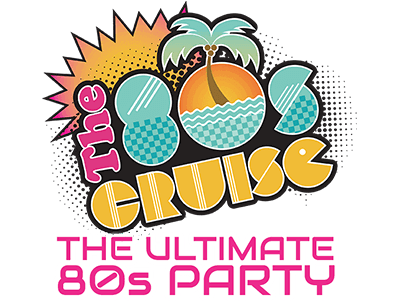 Staterooms - Blue Note At Sea - The Hippest & Coolest Jazz Event of the SEASon! 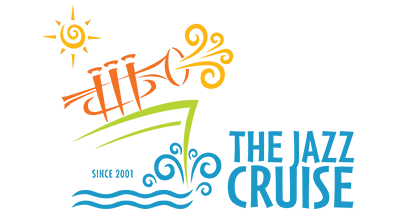 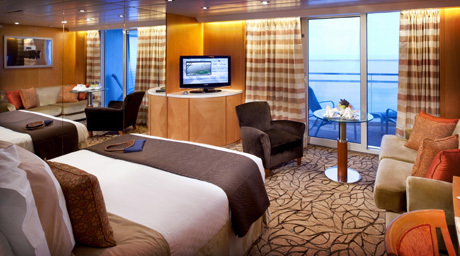 PLEASE NOTE - The operation of our charter cruise programs varies widely from that of a typical Celebrity Cruises' voyage. 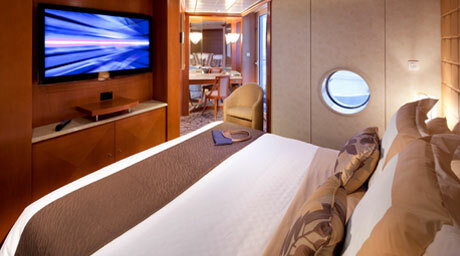 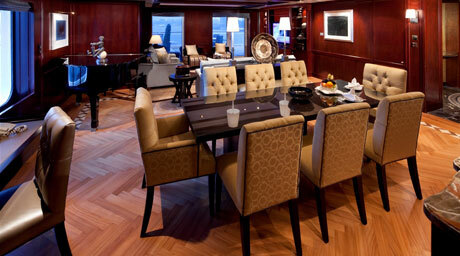 Some of the stateroom amenities listed on the Celebrity website will not apply onboard our programs. 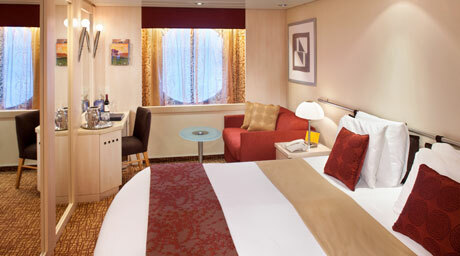 If you have any questions about a specific amenity or service, please contact our office via email (info@ecpcruises.com). 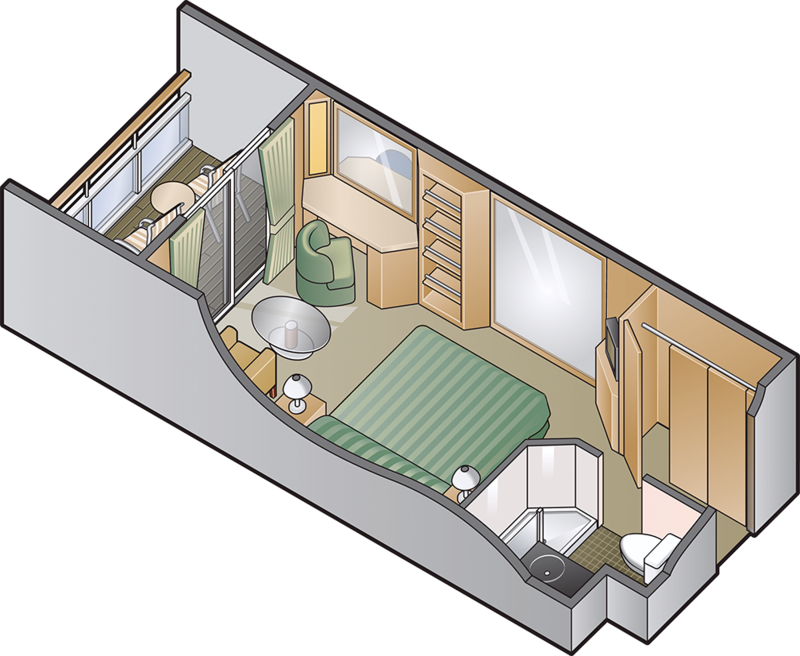 Veranda: 112 or 191 sq. 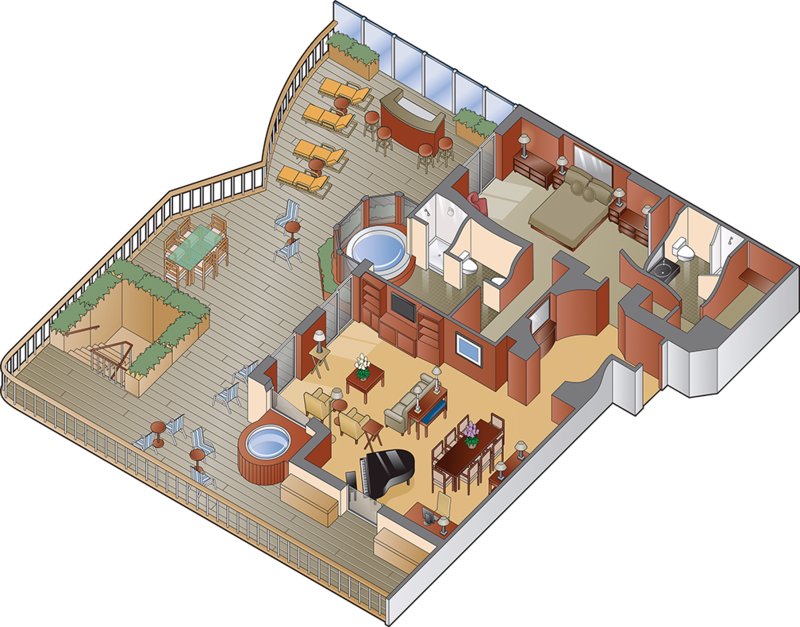 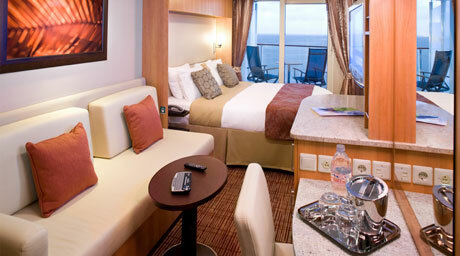 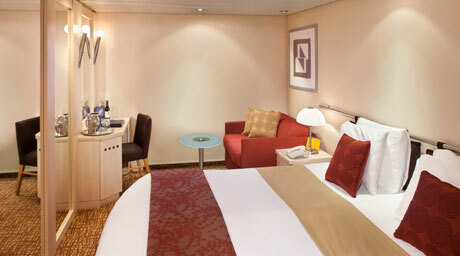 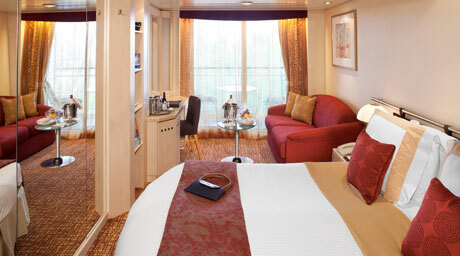 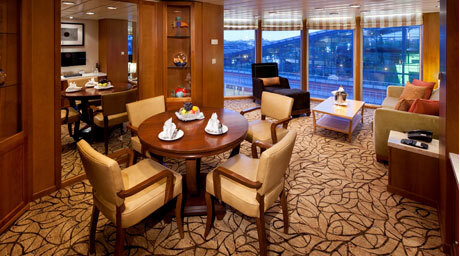 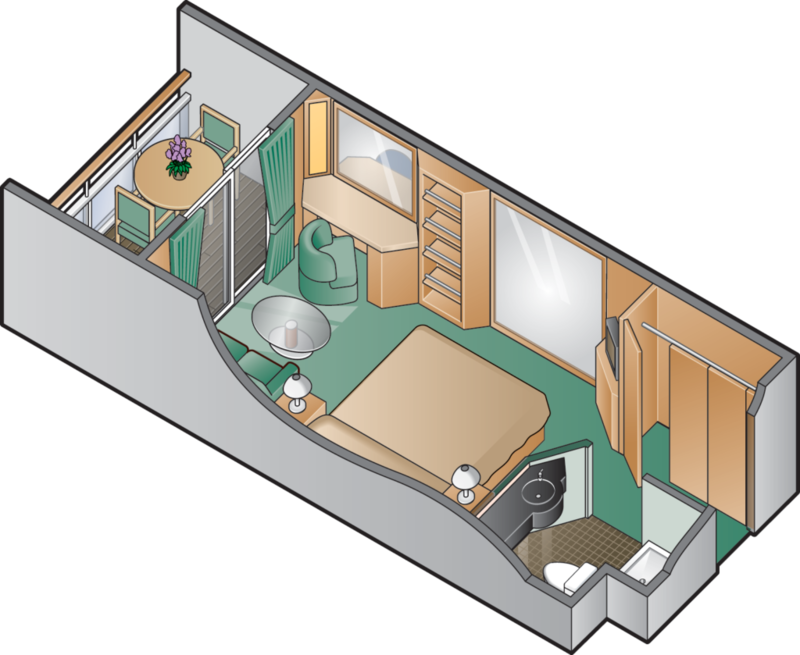 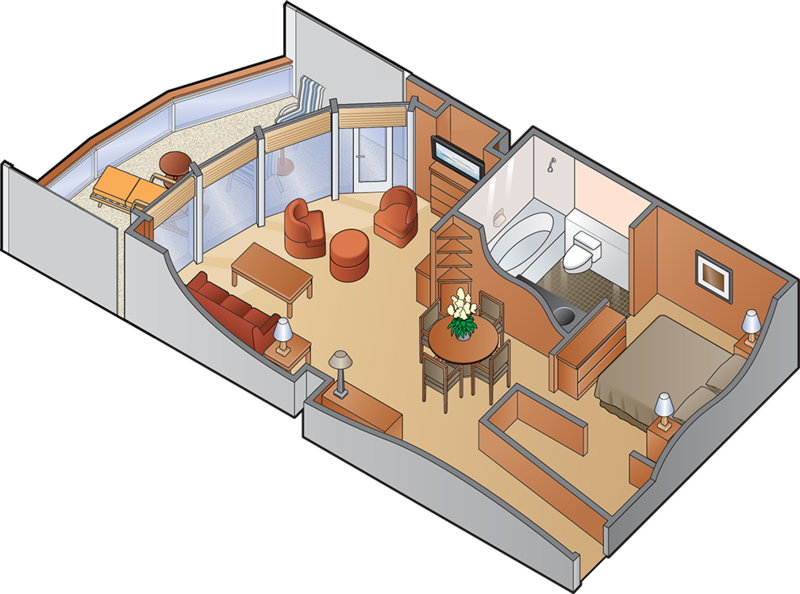 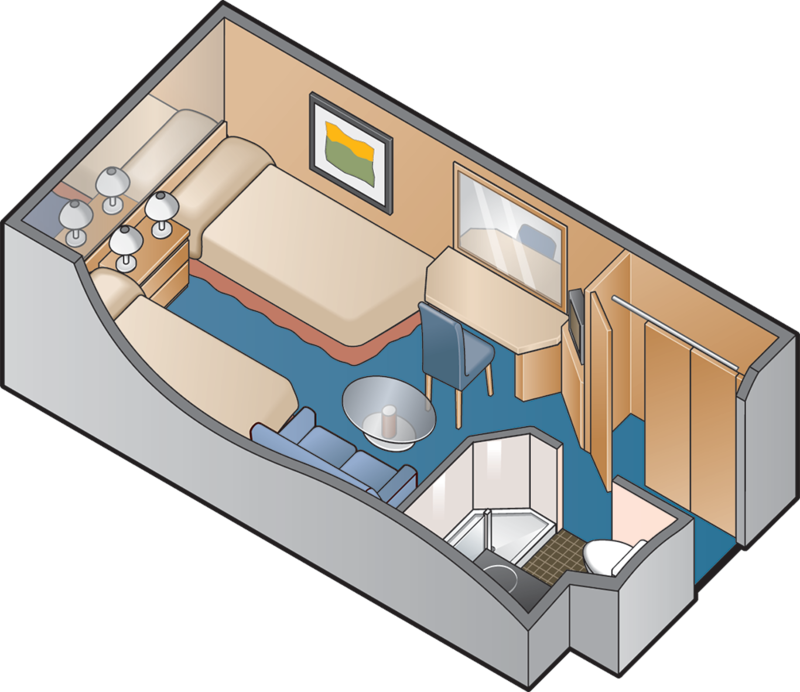 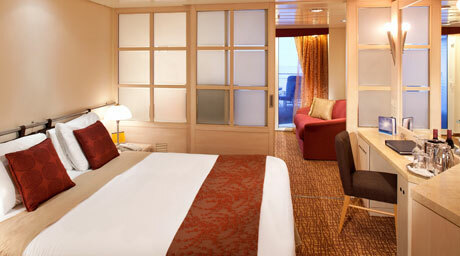 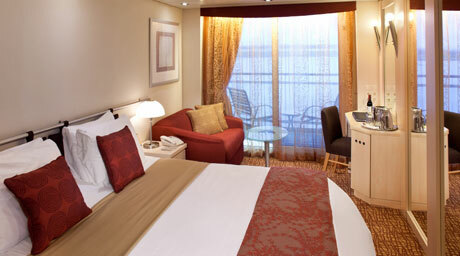 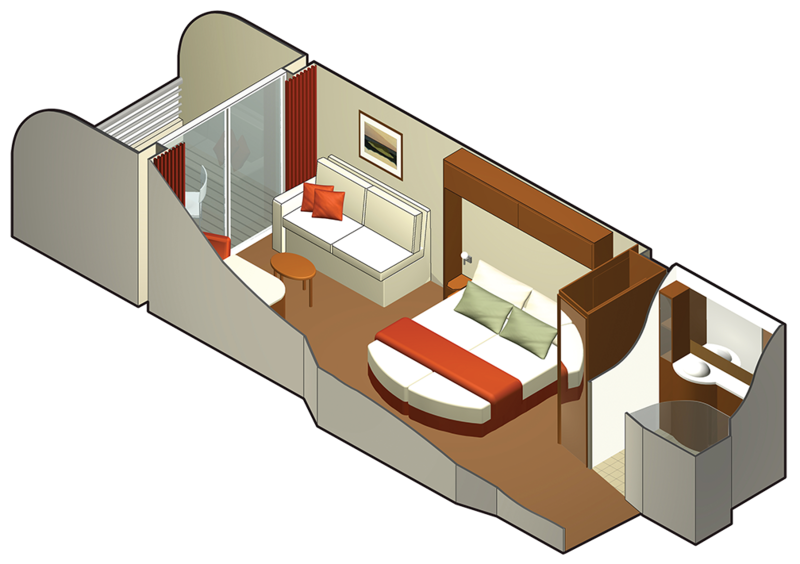 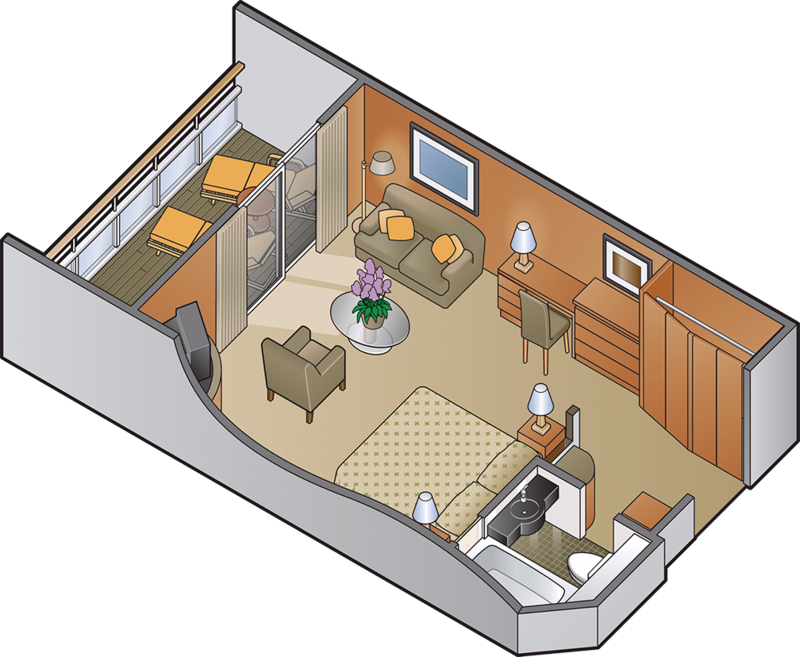 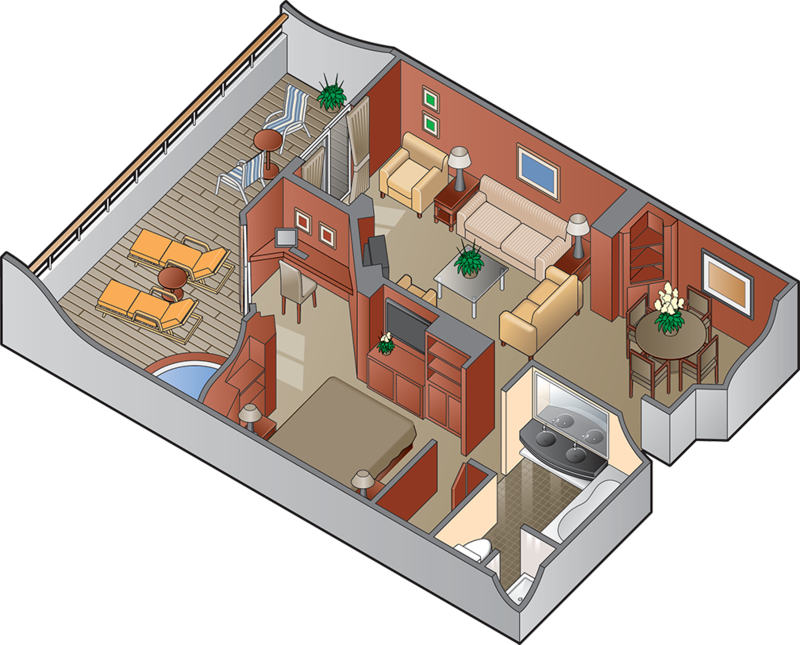 ft.
Stateroom: 191 - 209 sq. 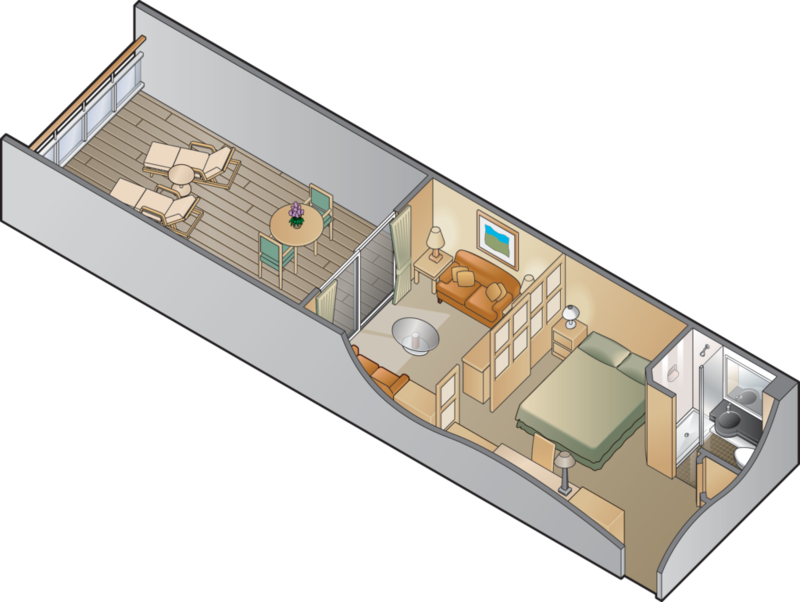 ft.
Veranda: 42 - 62 sq. ft.